once you sign up you’ll receive powerful visualizations and templates that await you! 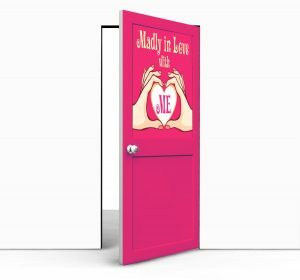 To gain access all you need is your copy of Madly in Love with ME, the Daring Adventure to Becoming Your Own Best Friend. to create a super powerful and fun love-filled adventure, for yourself! 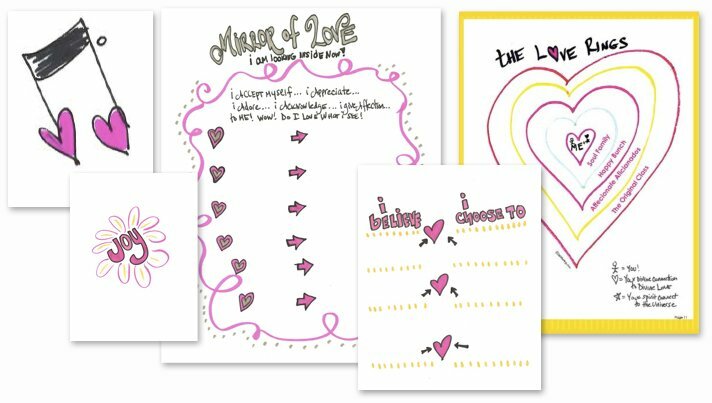 NOTE: When you sign up for access to this special page, you will also receive Christine Arylo’s weekly Wisdom letters and the Path of Self Love School’s Monthly Love Letters.